The jury consisted of Ute Meta Bauer (Curator and Founding Director, NTU Center for Contemporary Art Singapore, Nanyang Technological University, Singapore), Rossella Biscotti (Artist, Berlin), Nikola Dietrich (Director, Kölnischer Kunstverein, Cologne), Anna Gritz (Curator, KW Institute for Contemporary Art, Berlin), and Charlotte Klonk (Professor of Art History and New Media, Humboldt-Universität zu Berlin, and Member of the Schering Stiftung Foundation Council, Berlin). Anna Daučíková was born in 1950 in Bratislava. She studied with Vaclav Cigler, who directed the Glass in Architecture Studio at the Academy of Fine Arts and Design in Bratislava. After graduating in 1978, she moved to Moscow, where she pursued conceptual paintings and photographs. 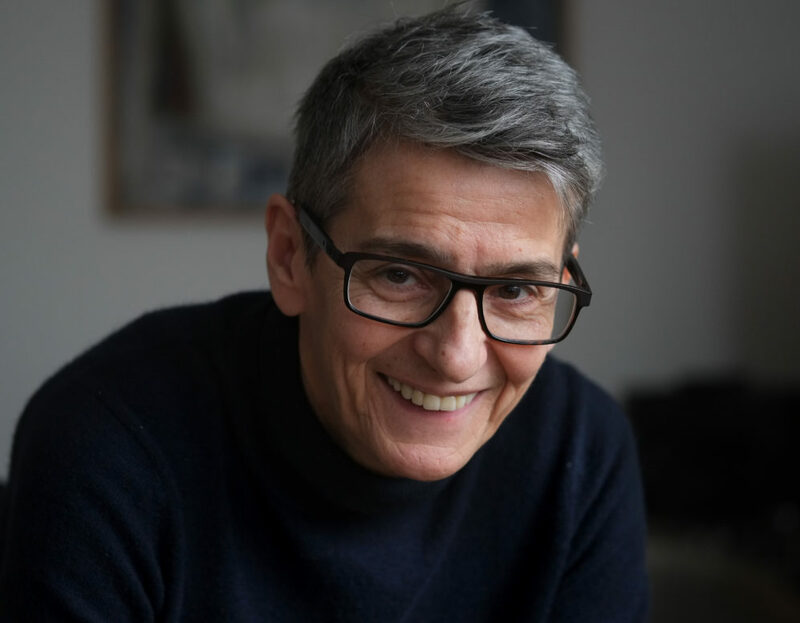 In 1991, Daučíková returned to Bratislava and co-founded the feminist queer magazine Aspekt. Since then she has been working increasingly performatively and using the medium of video and also fighting for LGBTQ rights in Slovakia. In recent years, individual works by Anna Daučíková have been shown internationally, including the Neubauer Collegium for Culture and Society, Chicago (US), 2018; documenta 14, Athens (GR) and Kassel (DE), 2017; Kyiv Biennale, Kiev (UA), 2015; and Manifesta 10, Saint Petersburg (RU), 2014. Before that, her works were shown in the group exhibitions Gender Check: Femininity and Masculinity in the Art of Eastern Europe, Zachęta National Gallery of Art, Warsaw, and mumok – Museum moderner Kunst Stiftung Ludwig, Vienna, 2009, and Ars Homo Erotica, which was on display at the National Museum in Warsaw in 2010 and triggered vehement public protest. The following curators were invited to nominate artists for the award: Diana Campbell Betancourt (BD), Erin Christovale (US), Dorothée Dupuis (FR/MX), Mai Abu ElDahab (BE), Elena Filipovic (CH), Anna Gritz (DE), Virginija Januškevičiūtė (LT), Valérie Knoll (CH), Quinn Latimer (GR), Sarah Lehrer-Graiwer (US), Balthazar Lovay (CH), Kiki Mazzucchelli (BR/GB), Manuela Moscoso (MX), Jenifer Papararo (CA), and Pip Wallis (AU). Anna Daučíková’s solo exhibition at KW Institute for Contemporary Art will be curated by Anna Gritz and Cathrin Mayer and will open June 6, 2019 (on view until August 25, 2019). Charlotte Klonk studied art history at the Universities of Hamburg and Cambridge. After completing her dissertation, she was a Junior Research Fellow at Christ Church College, Oxford University, and a lecturer at the University of Warwick. Since 2011, she has been professor of art history at Humboldt Universität zu Berlin. Ute Meta Bauer is a curator, Founding Director of NTU Centre for Contemporary Art Singapore and Professor, School of Art, Design and Media, Nanyang Technological University (NTU). Prior she was Professor and Dean of Fine Art, Royal College of Art (London) and Founding Director of the Program in Art, Culture and Technology (ACT), School of Architecture and Planning, Massachusetts Institute of Technology, (Cambridge, USA). Rossella Biscotti, born 1978 in Italy, uses montage as a gesture to reveal individual narratives and their relation to society. In her cross-media practice, cutting across filmmaking, performance and sculpture, she explores and reconstructs obscured moments from recent times, often against the backdrop of state institutions. For the past decade she has been living and working between the Netherlands and her research sites. Biscotti is currently in residency at the Artists-in-Berlin Programme, DAAD, Berlin. The Schering Stiftung Art Award is a collaboration between the Schering Stiftung and KW Institute for Contemporary Art. 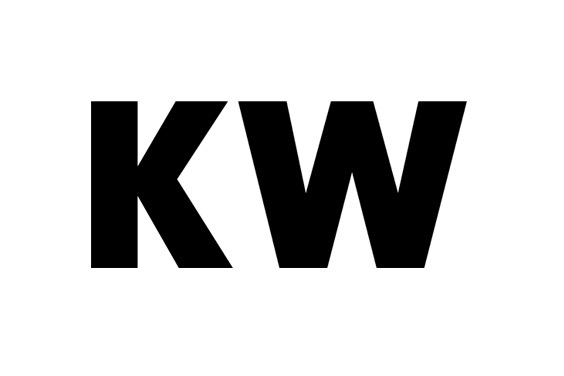 The cultural programming of KW Institute for Contemporary Art is made possible with support from the Senatsverwaltung für Kultur und Europa.